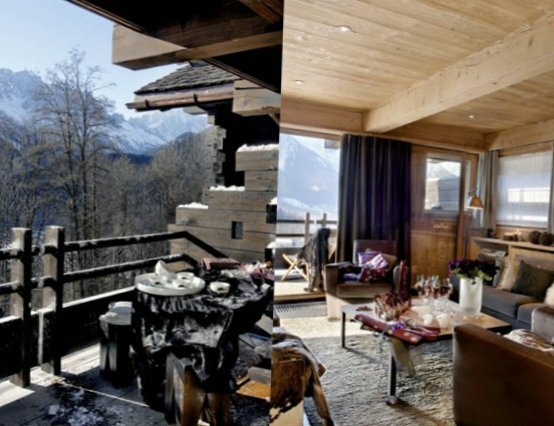 In the sequel to “the mountain” topics today we have another lovely house in a resort village of Chamonix, France. 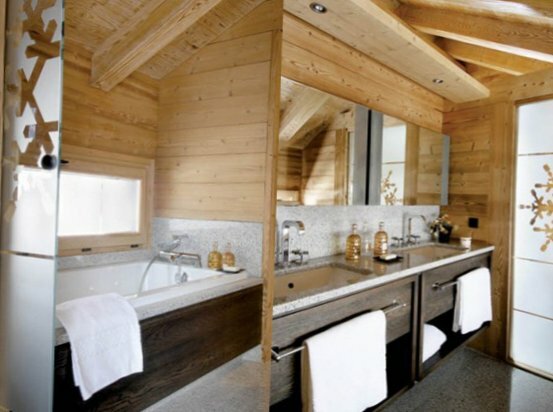 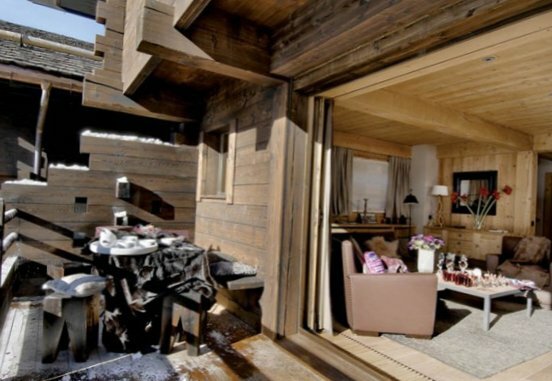 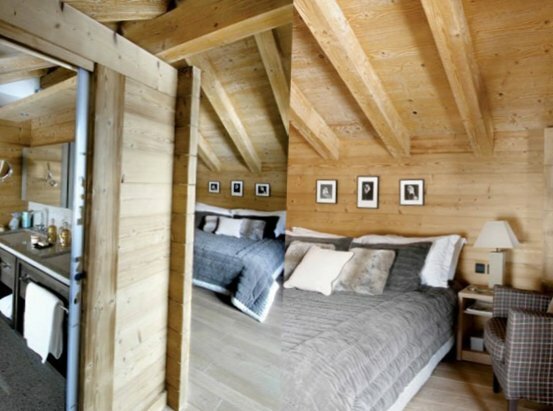 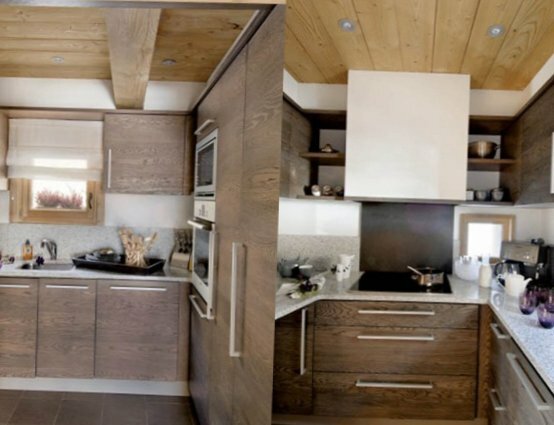 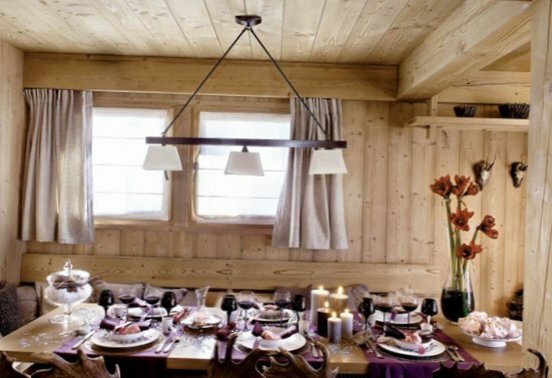 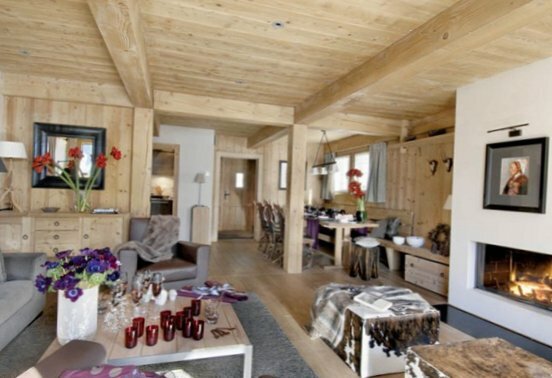 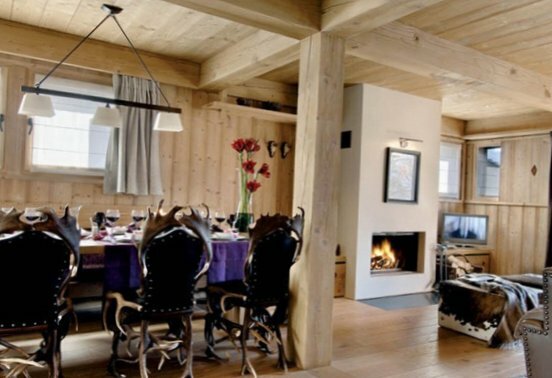 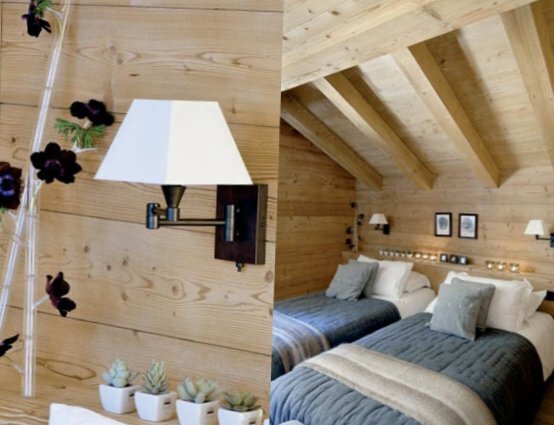 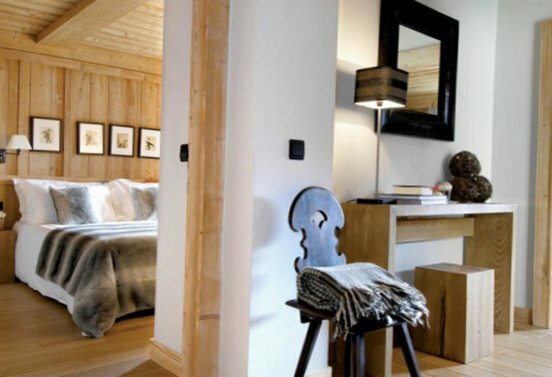 The cozy atmosphere of a wooden house and a modern design – all you need for a happy and carefree winter holiday?! 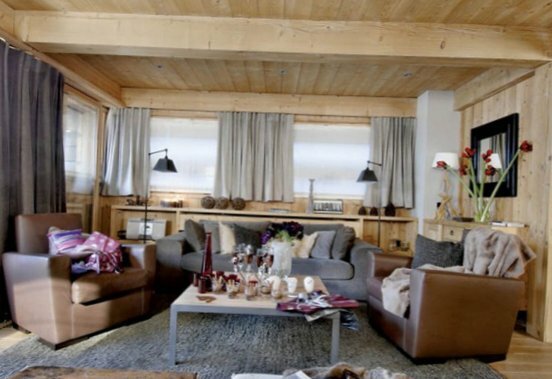 And no frosts there are not terrible.